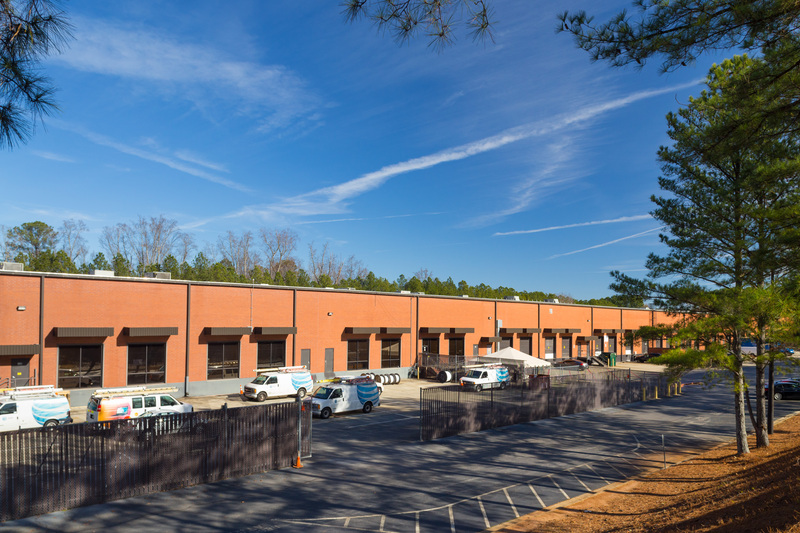 Northmeadow Business Park is a 20-building suburban portfolio, totaling 1,219,619 SF, located in Roswell, Georgia. 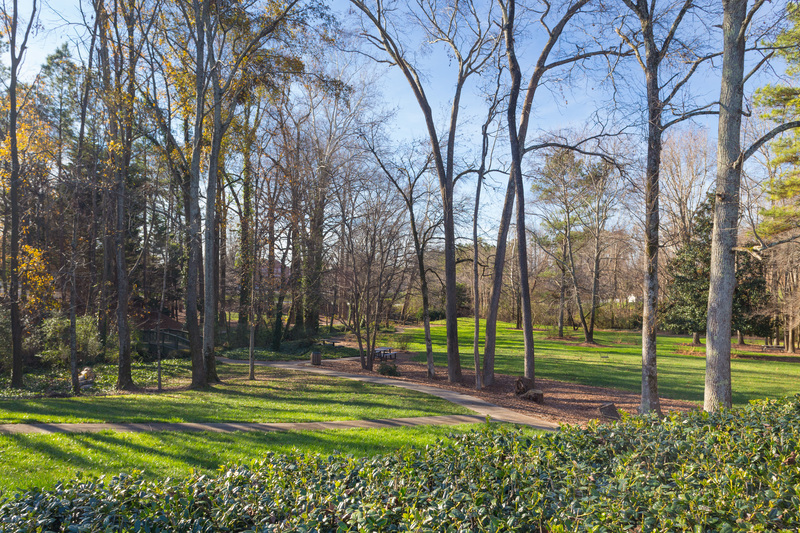 The property is situated on 125 attractively landscaped acres with two parks, outdoor seating and walking paths. 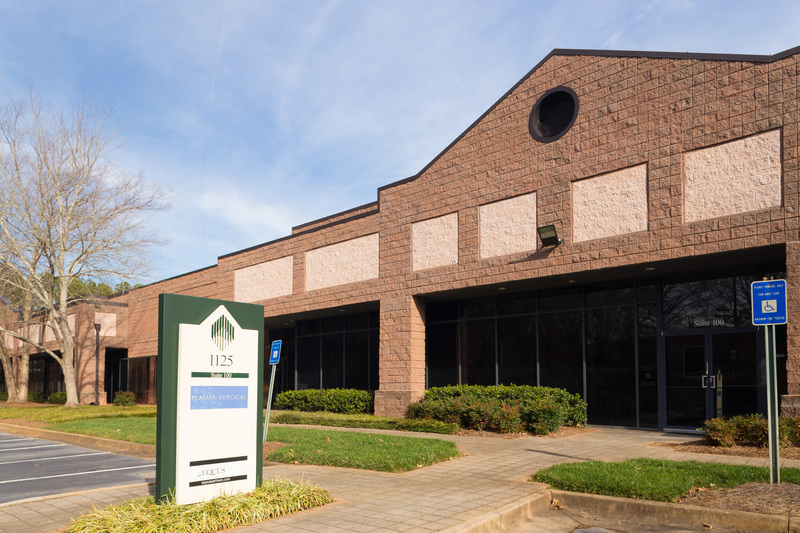 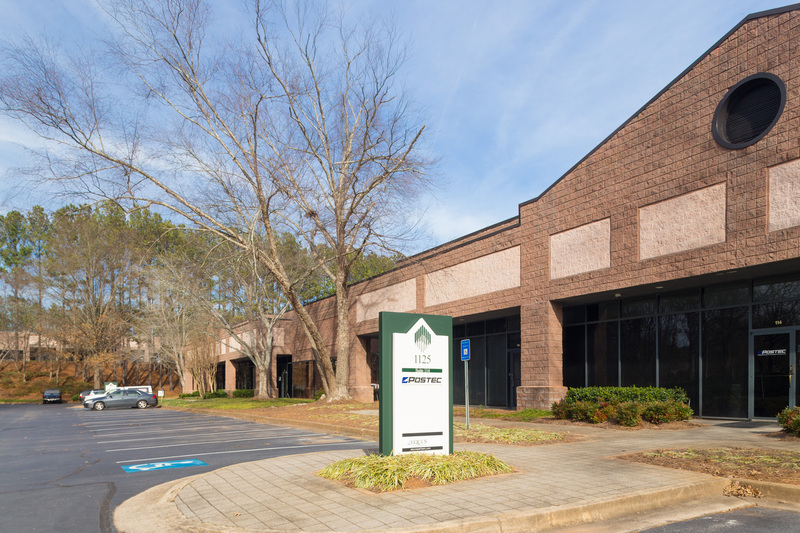 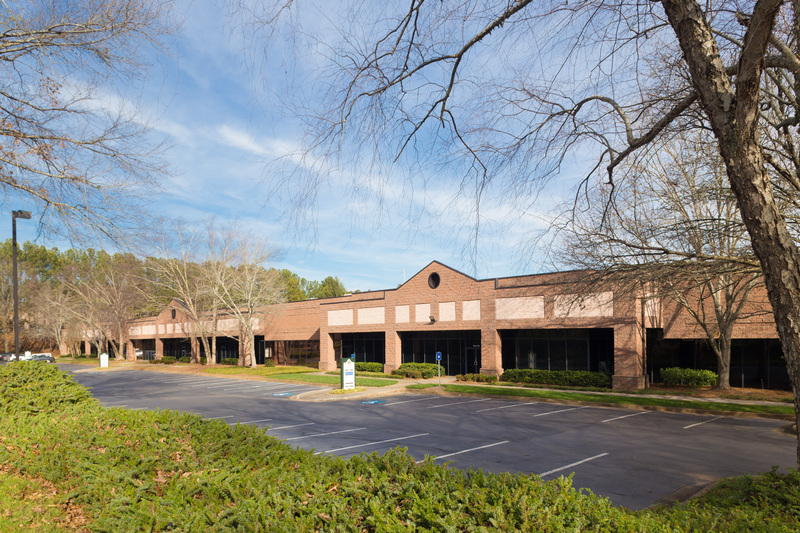 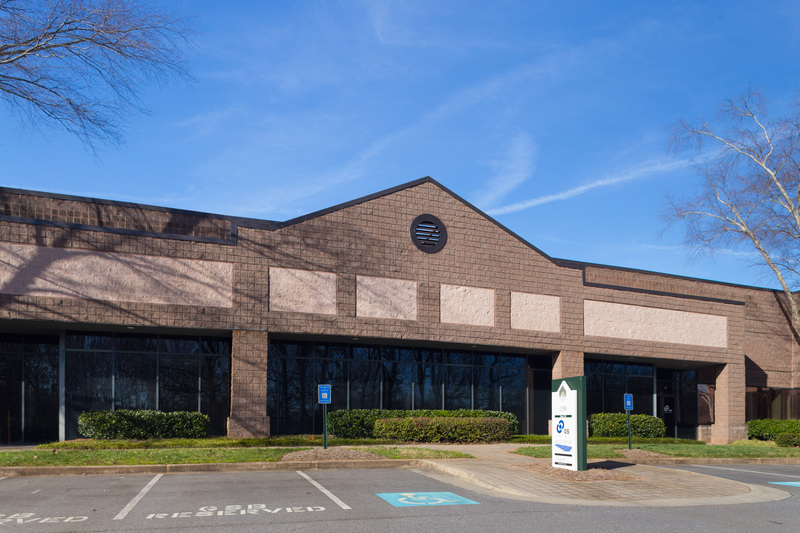 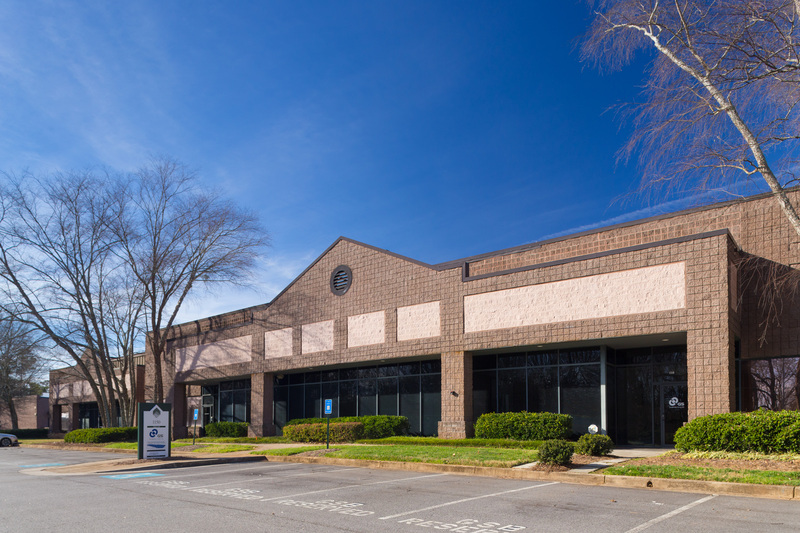 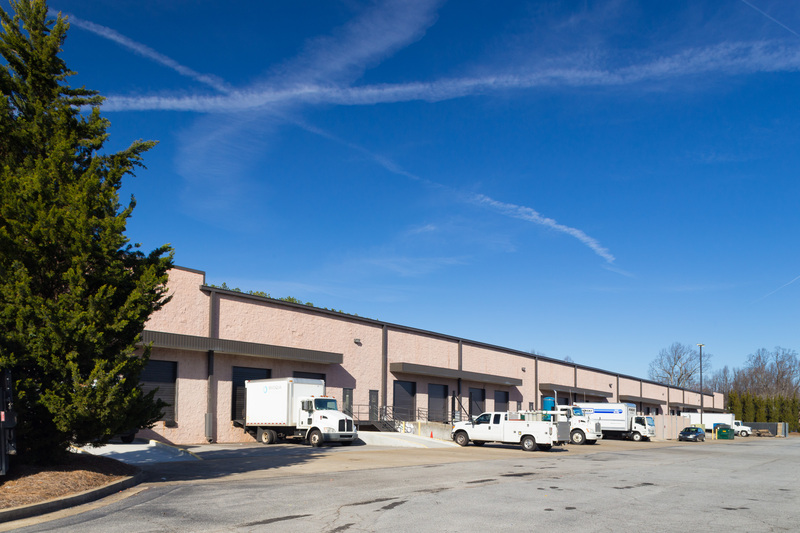 The property was constructed in phases between 1987 and 2000 and features a versatile set of buildings capable of accommodating a broad range of user requirements found in the North Fulton submarket including dock-high industrial, grade-level industrial and single-story and medical office space. 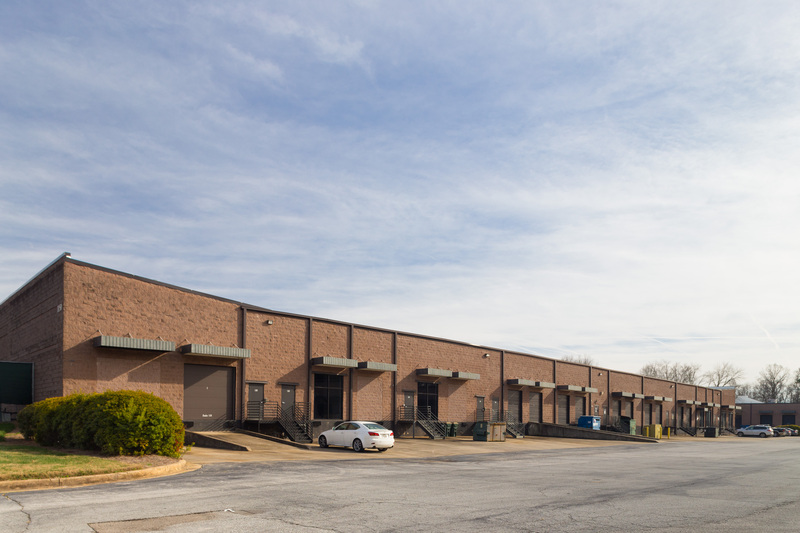 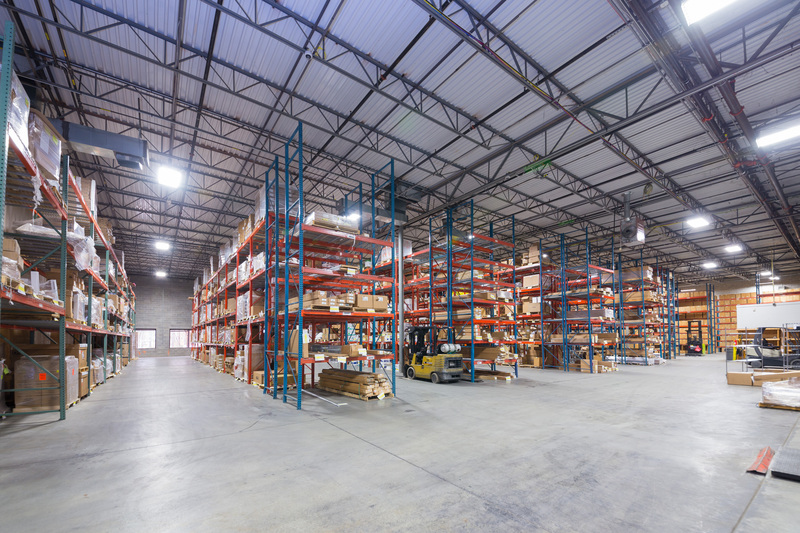 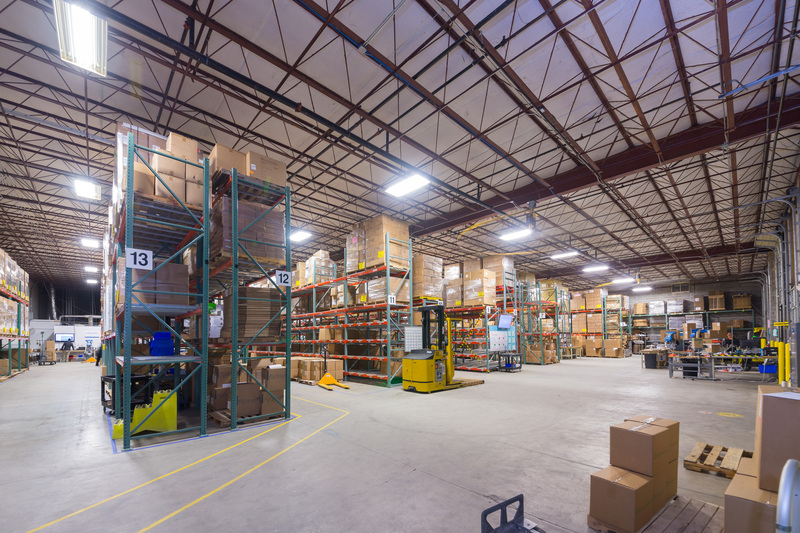 The dock-high buildings offer clear heights of 19’ to 24’ whereas the grade-level industrial buildings clear heights range from 14’ to 16’. 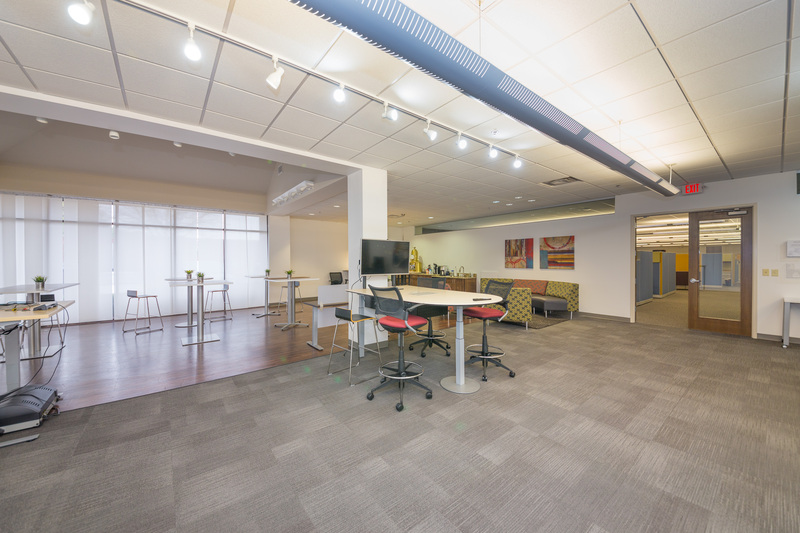 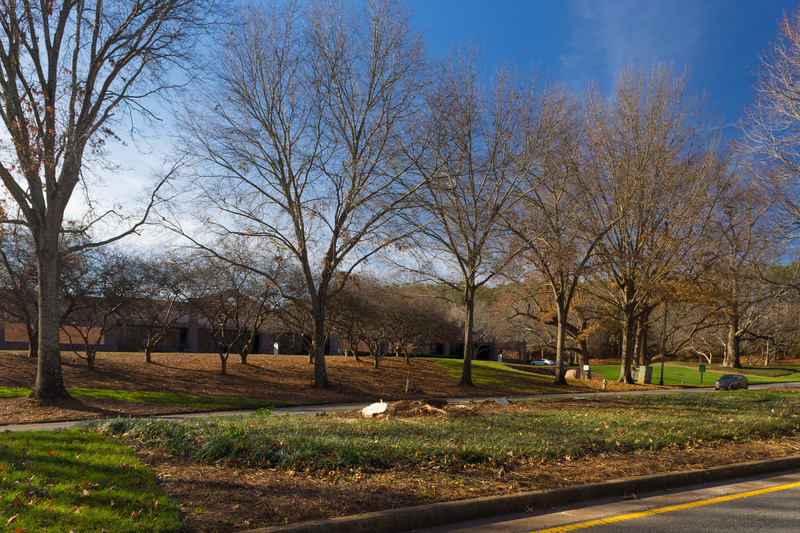 The park offers an impressive parking ratio with averages of 2.31/1,000 SF for the dock-high buildings, 4.16/1,000 SF for the grade-level buildings and 5.41/1,000 SF for the single-story office buildings. 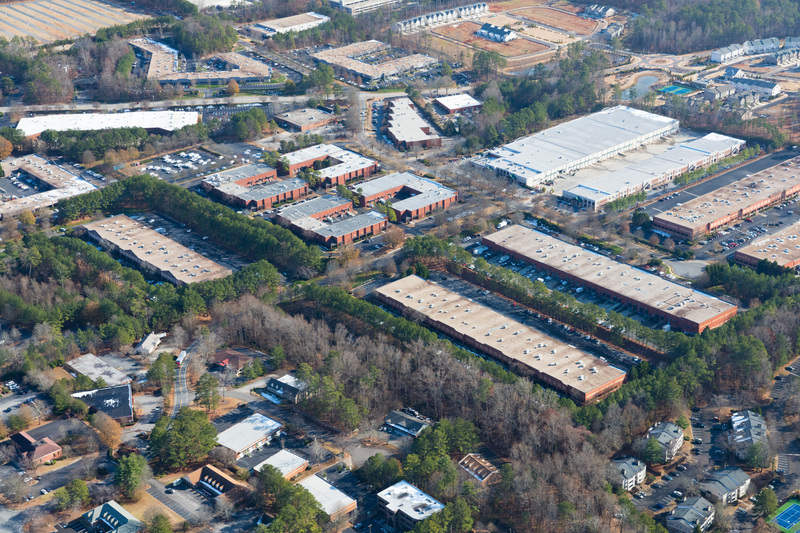 Northmeadow is located in the North Fulton submarket and situated along the Georgia 400 corridor – Atlanta’s main north to south artery – providing tenants connectivity to Central Perimeter, Buckhead, Midtown and Downtown as well as other regional thoroughfares such as I-285 and I-85 – the industrial backbone of the Southeast. 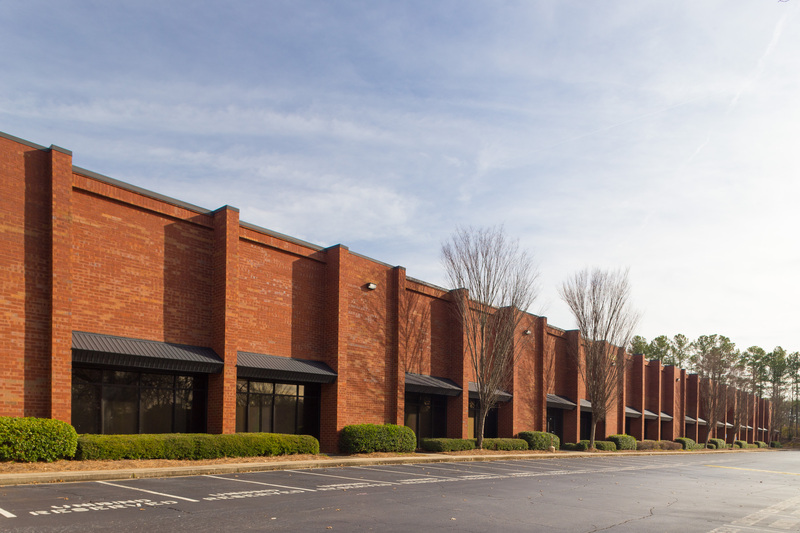 The property sits on the border of two of Atlanta’s most affluent suburbs – Roswell and Alpharetta. 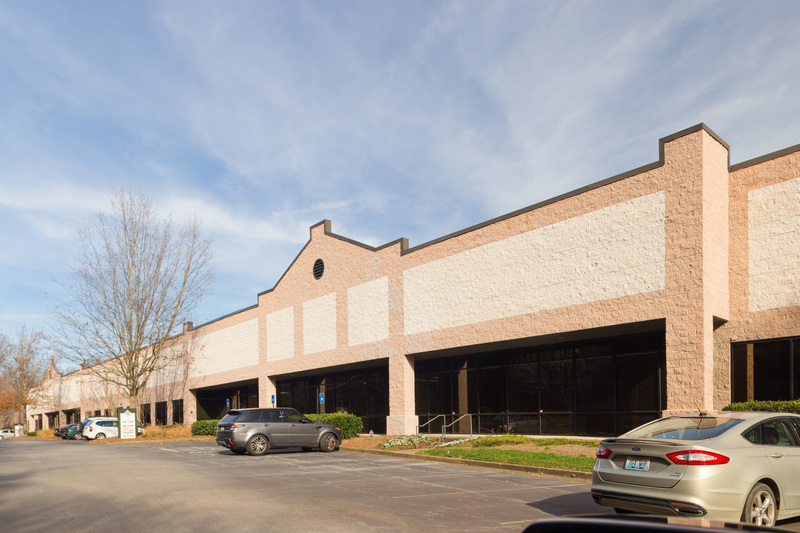 The amenity base continues to grow and expand its quality offerings of restaurants, shopping, activities and residential with Avalon, the enormously successful mixed-use development, and the further development in the downtown communities in Alpharetta and Roswell. 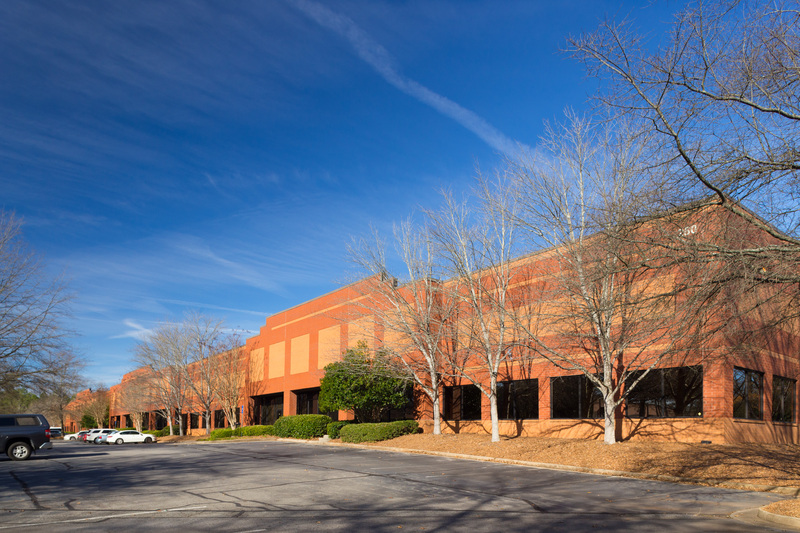 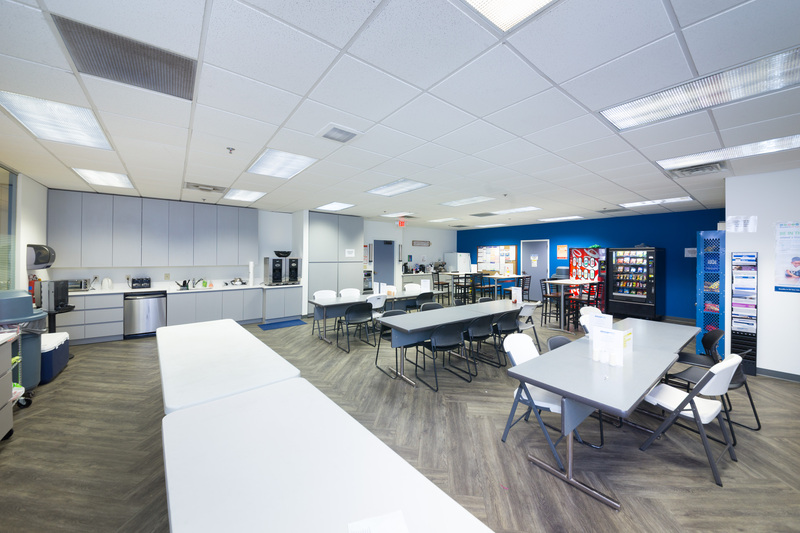 In addition, Northmeadow is located directly adjacent to top-tier healthcare operations such as Wellstar North Fulton Hospital, an Emory Healthcare Clinic and Northside Hospital Imaging.